To make someone feel special, flower delivery is one way to do it. Even if you are apart from someone you love, flowers as a gift will do the trick. 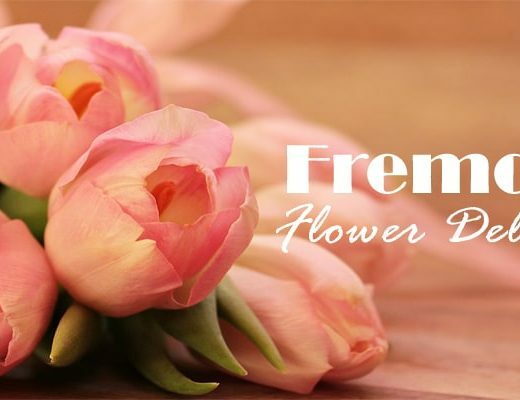 So, if you’re loved one is from San Diego and you want a local florist to translate your emotions into a floral gift, you will find your answer here. In here, we have listed the best options you have in San Diego area. Look through it and find what translates your love message. And make your loved one appreciated more than ever. Allen’s Flowers have one of the finest fresh flowers in San Diego. If you want something that speaks for the occasion you have in mind, they have it. With farm-direct flowers and local florist expertise, they will curate a classic design for all occasions—even designs with tropical plants. 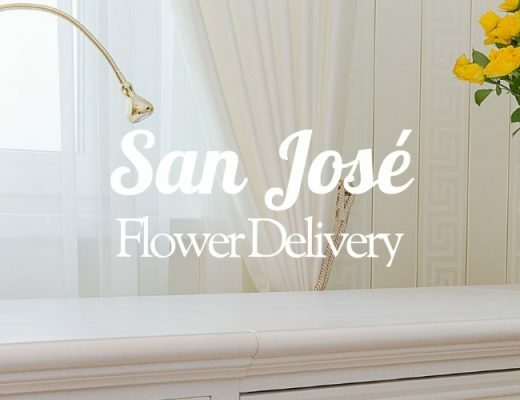 They offer nationwide same-day delivery and also can expedite flower delivery in the local San Diego area. And your loved one will surely receive within four hours. DELIVERY FEE Delivery fees may vary. Known in the wedding industry, Flowers by Coley is the right choice for a romantic gesture. Serving for eleven years as a local flower and gift shop in the San Diego and Orange Country, they offer different flower arrangements with a classic and modern mix. They also provide custom service; ask them and you can get your dream bouquet for your loved one. Serving for over 80 years, Adelaide’s has been providing beautifully European-inspired arrangements to different clienteles, from lovers to family to hotels and events. They have a wide different techniques to produce a fine floral arrangement, from traditional to modern designs. Their goal is to produce your exact vision, may it be for a loved one or for your dream wedding. They also provide delivery for some of the areas of Greater San Diego. Whether you have in mind, they will coordinate with you to give your dream arrangement. With moderate price range, Rosita’s Flowers of San Diego offers different flower arrangement for all occasions. Their designs are composed of fresh flowers and curated with fine expertise to give a pleasantly looking floral piece. To bring warmth to someone’s heart, Rosita’s Flowers offers delivery. Simply contact them and they will arrange what you have in mind, or you can visit them at their San Diego shop during Monday to Saturday, from 9AM to 5PM. What better way to say “I love you” than a rose bouquet? My Flower Shop can do the trick for you, with their romantically designed rose arrangements. Their flower arrangements are curated with romance in mind. Oozing with a flare of traditional and modern appeal, you will find something for your loved one. They offer custom arrangements for any occasion. They also provide delivery services, and their shop is open from Monday to Sunday. Timeless Blossoms has indeed have timeless floral designs. Their floral arrangement exudes classic elegance, with combinations of all-time favorites like roses, lilies and peonies. For any floral needs, they will surely provide this elegant appeal. And for reasonable price range, you will get what you want and your loved one will get it on time with their reliable delivery services. Simply browse on their site or send them a call, and they will provide your floral needs. Established in January 2015, Native Poppy started as a solo venture in owner Natalie Gil’s backyard as an opportunity to pursue her passion and life’s purpose. Meghan Blancato became a partner in 2018. Together, they lead a team of dreamers providing creative and unorthodox floral options and solutions for their customers. 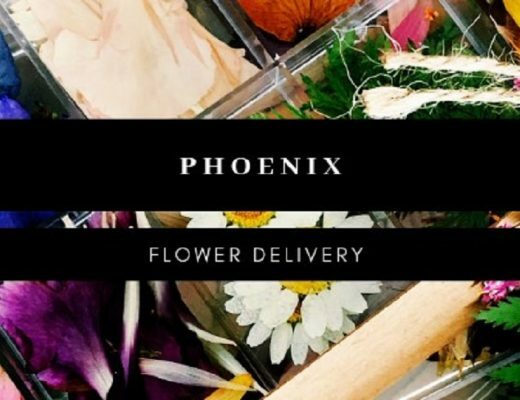 DIY brides can order bouquets and flower arrangements ala carte, flower lovers can sign up to flower subscriptions or choose from their “Flower Menu.” In addition, customers can also buy fun Native Poppy merch such as candles, clothing and tote bags. Established in 1987, La Jolla Florist provides unique floral arrangements to homes, hotels, restaurants, weddings and events. You can also order individual floral designs online with a vast catalog available at your disposal. If you like original designs, then you would appreciate their creative arrangements with an unusual twist. Even their rose bouquets are far from your run-of-the-mill floral fare. This gives you the chance to make a lasting impact to your chosen recipient. Hartworks Floral has been the premier florist of San Diego County for over twenty years. The team works closely with clients and event planners to transform their vision into reality. Their design team focuses not just on the the floral designs, they also focus on a warm and friendly service for a seamless collaboration. Serving for over 44 years in the San Diego County, Genesee Florist has provided fresh floral arrangements, gifts and plant designs. They are conveniently located near to different establishments like Sharp Memorial, Mary Birch and Rady Children’s Hospitals. So whether floral gift you have in mind, they can cater to your needs. Their professional and friendly staff will happily provide your needs and give you a great experience as you do your flower shopping, whether online or in store. Petals by the Beach offers a large selection of flowers and gifts available for delivery in San Diego. Their expert florists can craft any type of arrangement or floral design befitting the occasion, from gorgeous anniversary flowers and Mother’s Day flowers to sympathetic get well flowers and funeral flowers. With traditional and classic flower arrangements, you will never make a wrong choice with Dave’s Flower Box. Their designs speak of simplicity and beauty, refined with fresh flowers and vibrant colors. A family business, Dave’s Flower Box has been serving fine flower experience in the San Diego area. They want to give the best floral gift for any occasion, from Christmas to Valentine’s Day. Open for delivery, their shop is open from Monday to Saturday.